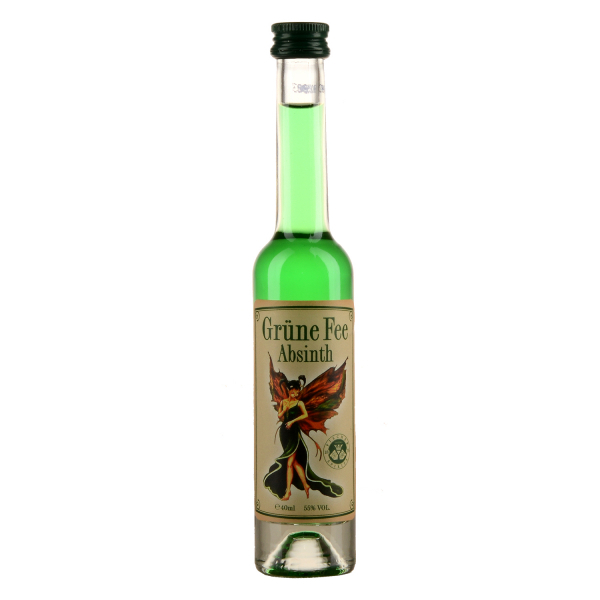 Grüne Fee (green fairy) is a successfull product made on basis of an old Austrian recipe. Grüne Fee offers full body taste with slight sweetness. Violet root and Cinnamon creat a unique „sensation of taste“. Related links to "Absinthe Grüne Fee"
Customer evaluation for "Absinthe Grüne Fee"